Do you live in Mottingham? Do you need a plumbing service carried out? If the answer to both these question is yes, then Home Cure are the perfect company for you as we have a large team of plumber based in Mottingham waiting to do your jobs. All of them are very highly trained and have a very large amount of experience, so you know that we can provide you with an excellent service. 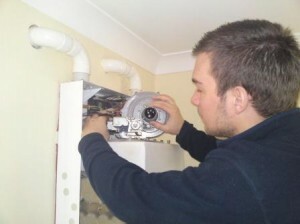 Our plumbers will also aim to turn up to your house exactly on time. When we turn up to your house we will never expect you to pay any sort of call out charge whether the job is a boiler repair or a leaking tap our prices are fantastic. As well as this we always tell our customers the prices before we start a job so that there are no unexpected surprises at the end of a job. Throughout the job our plumbers will keep you up to date on the jobs at hand so that you know exactly what is happening. Home Cure are highly recommended and have a very high level of customer satisfaction.